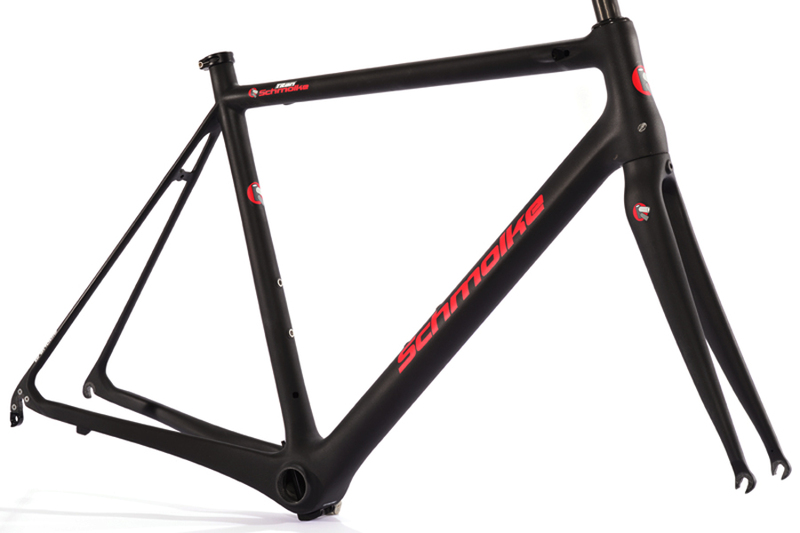 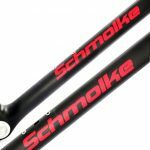 New in our range is the full carbon frame ‘Grenoble‘ from our partner Schmolke Titan. 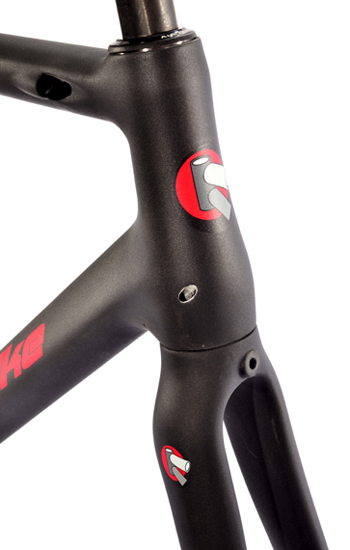 Their technical know-how in frame construction manifests itself in this very light and very stiff frame. 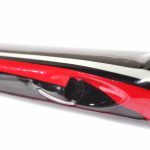 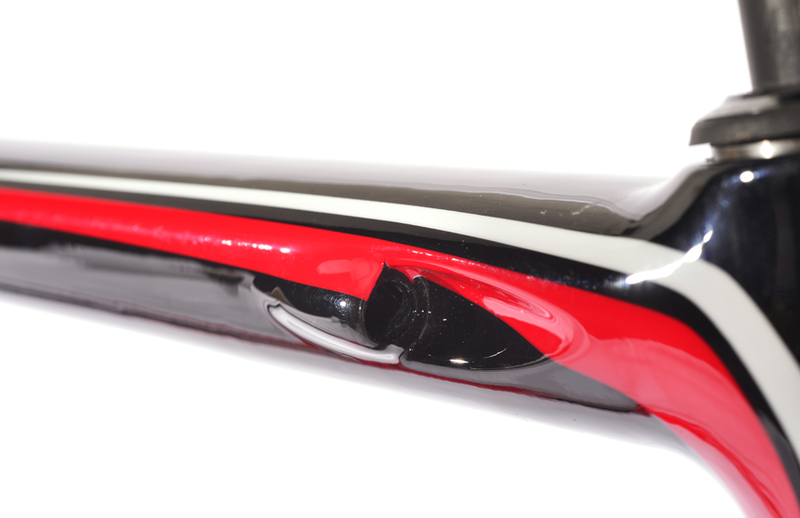 Demands for every type of rider will definitely be met with this frame.Further cutting-edge technology is demonstrated by the tapered head tube (1 1/8″ to 1 1/4″). 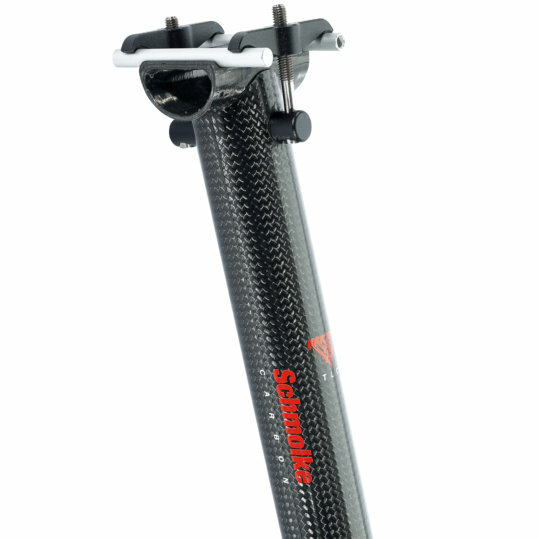 This results in a higher stiffness than common 1 1/8″ headsets. 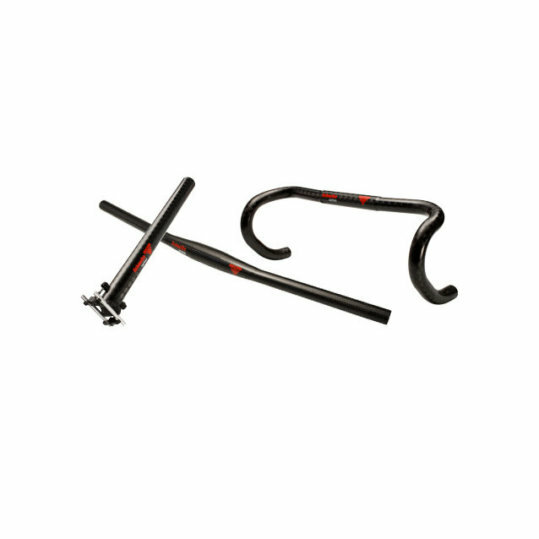 The seat post clamp has been reduced to 27,2 mm in order to be able to mount a flexing seat post. 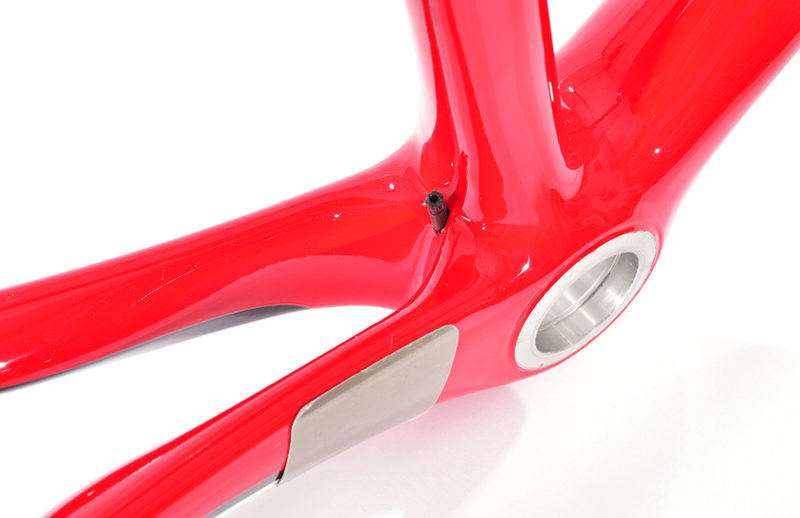 Carbon seat posts with small diameters have evidently more flexing characteristics than any other seat posts. 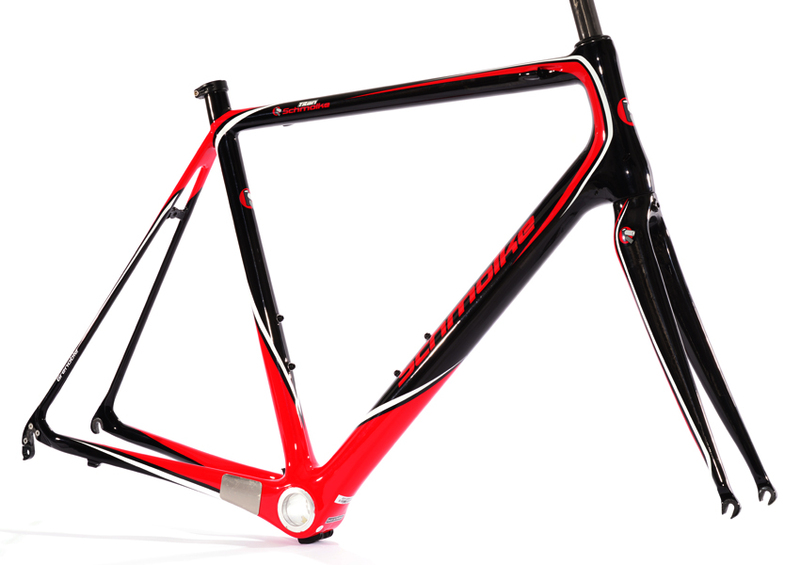 Thus a high amount of riding comfort is given despite the high stiffness of the frame. 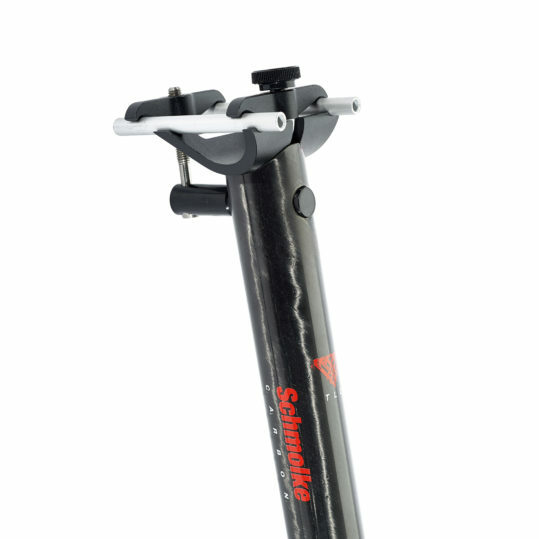 In order to maximize riding comfort, 28 mm dimensioned tires can be mounted without difficulty. 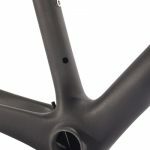 The BB30 or Shimano Pressfit bottom bracket standard proves that the frame meets up with state of the art technology. 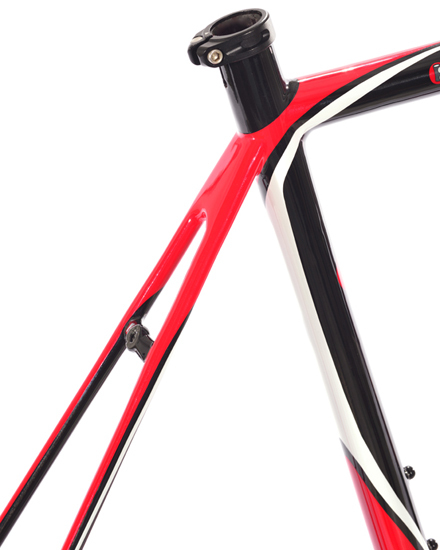 This standard allows to assemble the bike with lightweight aluminum axes. 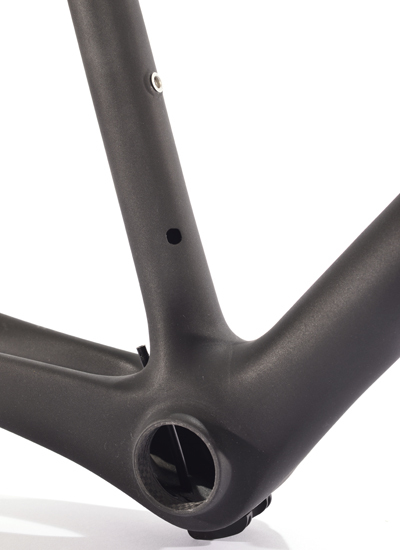 Additionally the bulkier 30 mm shaft diameter makes the bottom bracket stiffer than common bottom bracket standards. 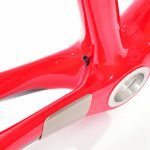 As with the BB30 standard there is no need for bushings anymore, the weight of the bike can therefore be even further reduced. 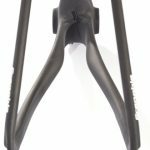 Even small frame sizes are designed to fit two bottle cages. 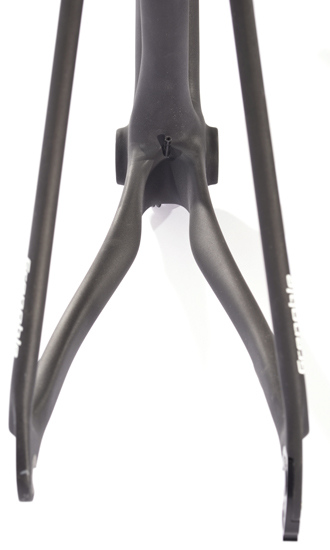 Measurement for front derailleur clamp is 34,9 mm. 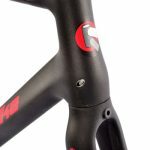 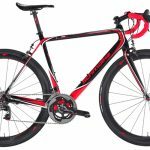 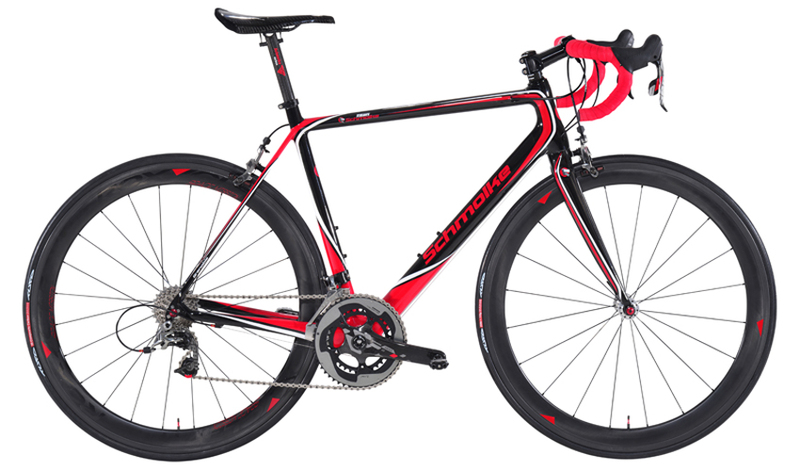 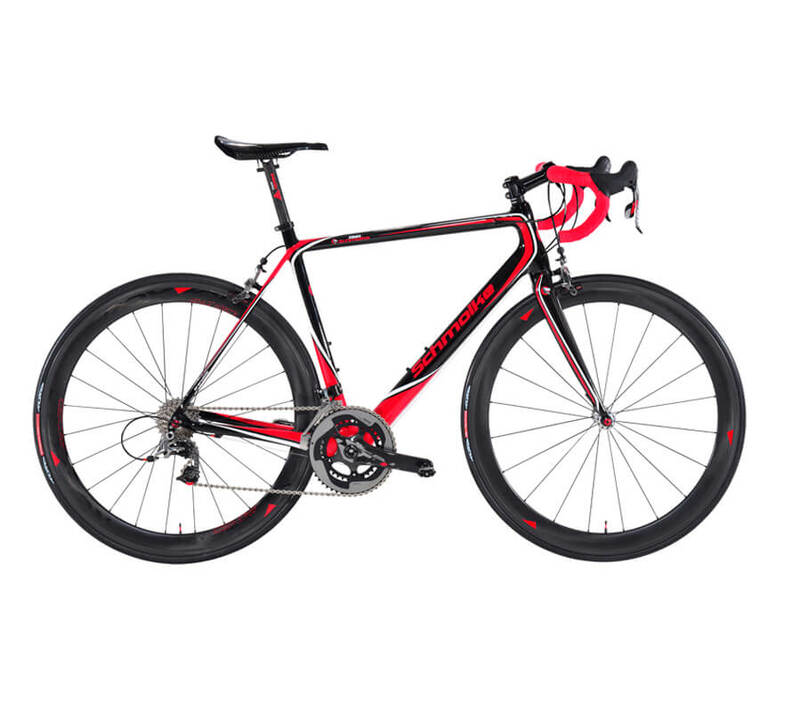 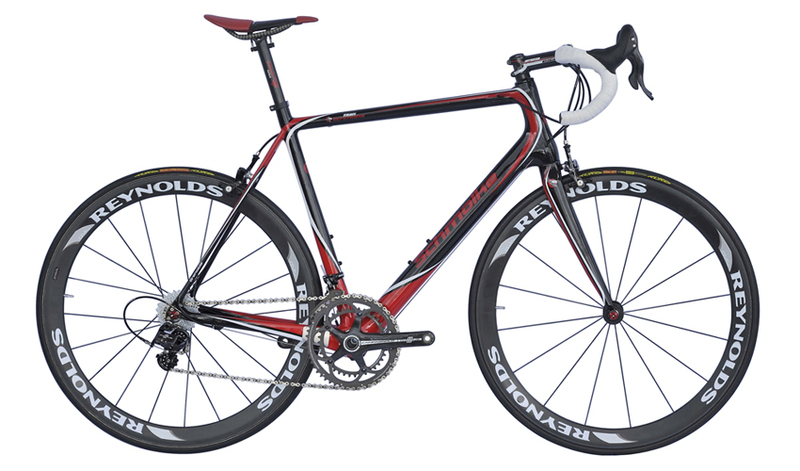 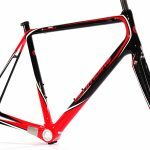 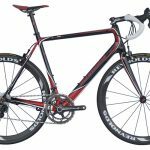 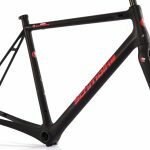 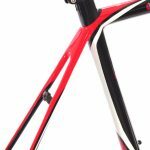 The Schmolke Grenoble full roadbike is also available with SRAM RED eTAP or SRAM RED22 – total weight only 5.5 kg including aero carbon wheelset, Schmolke Carbon handlebar and seatpost – price 6480 €/SRAM RED eTAP – price 5580 €/SRAM RED22 . 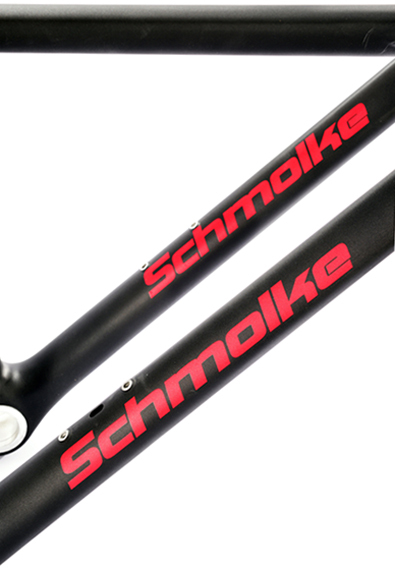 Please send us an email to info@schmolke-carbon.de for further options and to place your order.